School attendance has been paper-based for years. Teachers are used to it, administrators are used to it, and it works… well enough. But is there a better way? 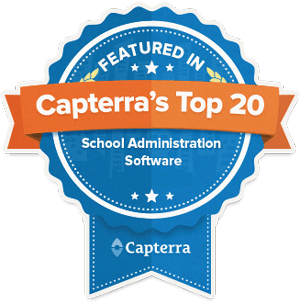 Like the admissions process, expanding technology options have school administrators considering new tools to make attendance more efficient and easier on school staff. Some schools have been hesitant to give up paper attendance booklets because they are worried about neglecting their legal obligation to take attendance. The way schools take attendance, however, does not have to be limited to pencil and paper. Attendance reports only become documents of record after teachers fill them with attendance information. The booklets that many teachers still use to take attendance are just a means of transportation for that information. Truth be told, schools are not required to stick with a handwritten attendance system any more than lawyers are required to draft all legal documents by hand. An online system that keeps digital records of attendance not only processes the information faster, it is also more accurate than handwritten forms – and never requires white-out. Of course, attendance records are just one segment of the incredible amount of paper that schools generate and circulate every day. As DocFinity notes, school record access and retention regulations are expanding, and administrators typically don’t have the staff or storage resources to effectively utilize all of that paper. Student attendance records, along with documentation on an ever-growing number of students, alumni, and retirees, become increasingly difficult to manage as they collect in a paper-based system. 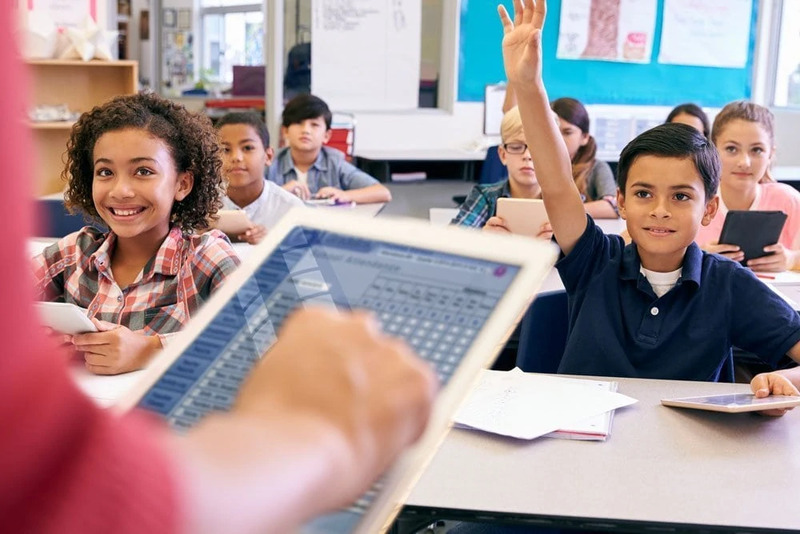 Integrating attendance into a modern, connected school information system (SIS) allows instructors to take attendance in just seconds. A web-based SIS also offers a number of other benefits, including greater storage space; simplified communication between staff, parents and students; and responsive, motivated technical support and customer service. Digital attendance records are also linked seamlessly to each student’s larger academic profile, including academic performance records, health information, disciplinary history and more. After minimal setup and training, schools can rely on a customizable SIS that makes it easy to include tardies, AM/PM absences, medical excuses, school holiday – even lunch count. Class-based attendance also allows tracking for each subject during multiple periods throughout the day. Further, a web-based SIS makes attendance reports available to the school office immediately, which simplifies record keeping. Principals and office staff can see students marked tardy, absent, etc., in real time, and even make updates or corrections as necessary. If the need arises, reports can also printed at any time. 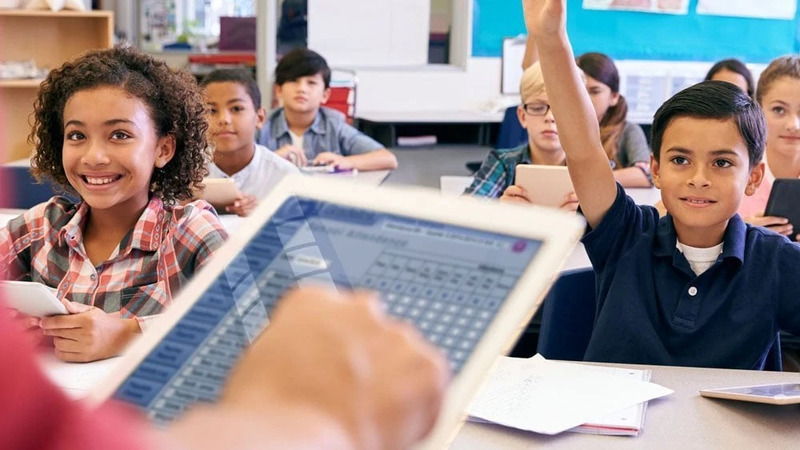 Finally, increased connectivity means that parents can register for instant email notifications of absences, tardies, medical absences and more. Parents can receive these updates even without staff intervention – a benefit that isn’t available through paper-based attendance. With the right tools, schools can make attendance-taking a more efficient and responsive process. Administrators, teachers, parents and students alike can all benefit from this streamlined system – except, of course, anyone playing hooky. Click here to learn more ways to modernize your school.